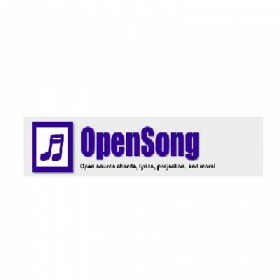 OpenSong is a free software application for managing chords and lyrics sheets (lead sheets), presenting lyrics (and custom slides) using a projector, and much more! Great for worship leaders and musicians! 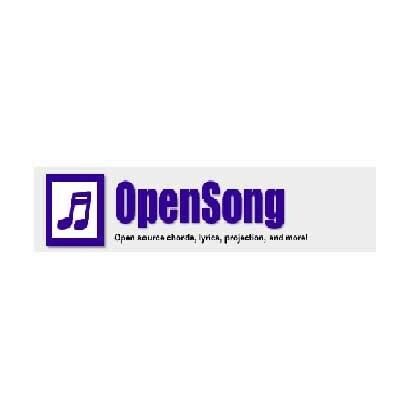 OpenSong releases are available for Microsoft Windows, Mac OSX, and Linux operating systems.